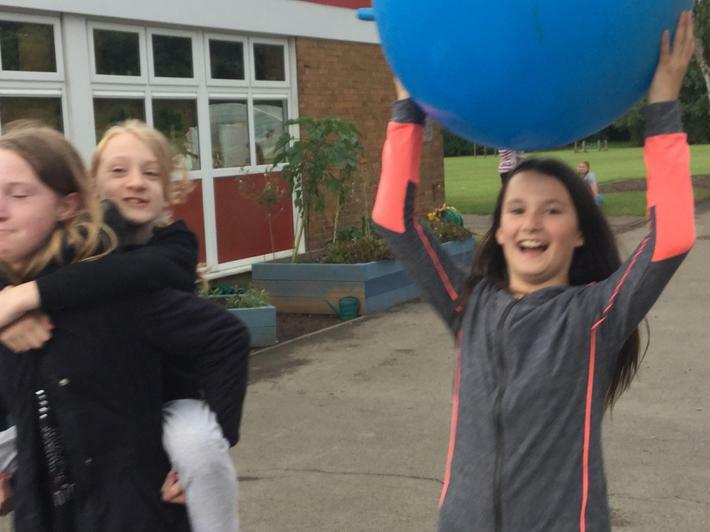 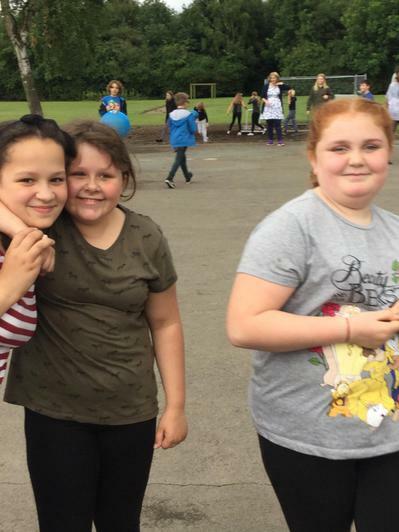 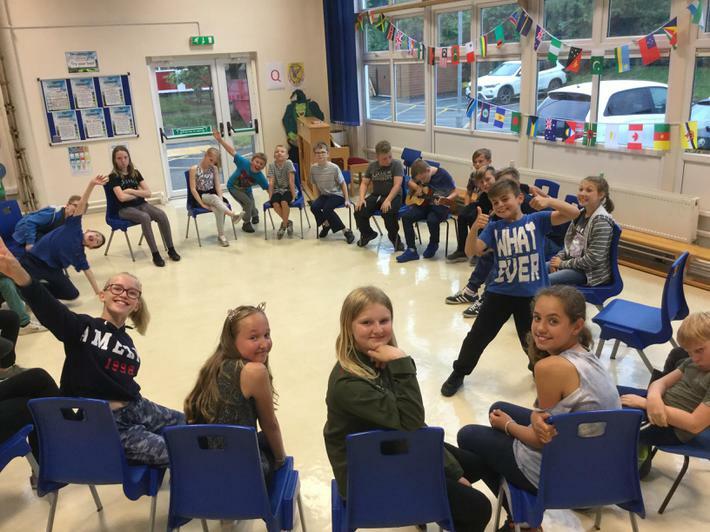 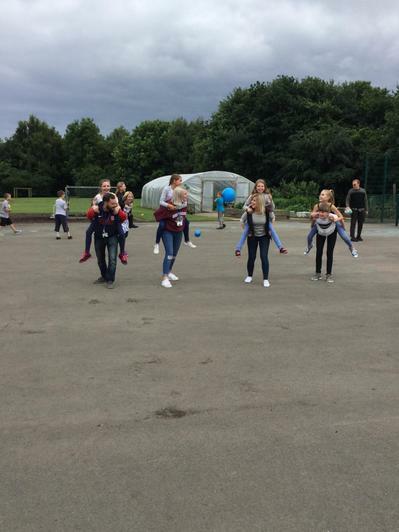 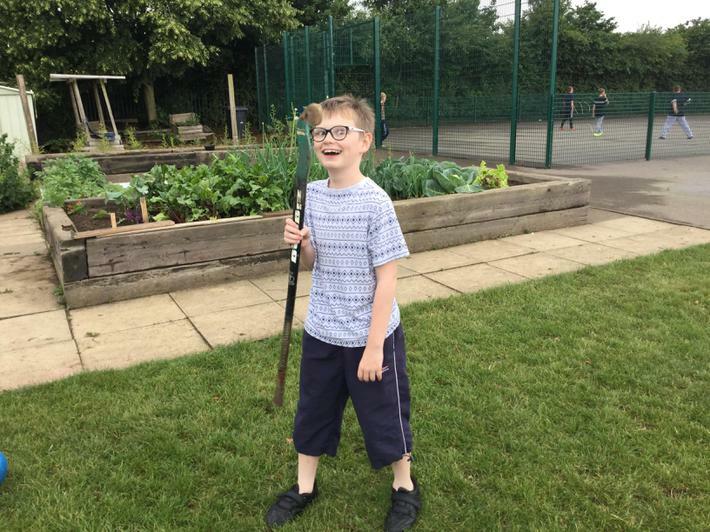 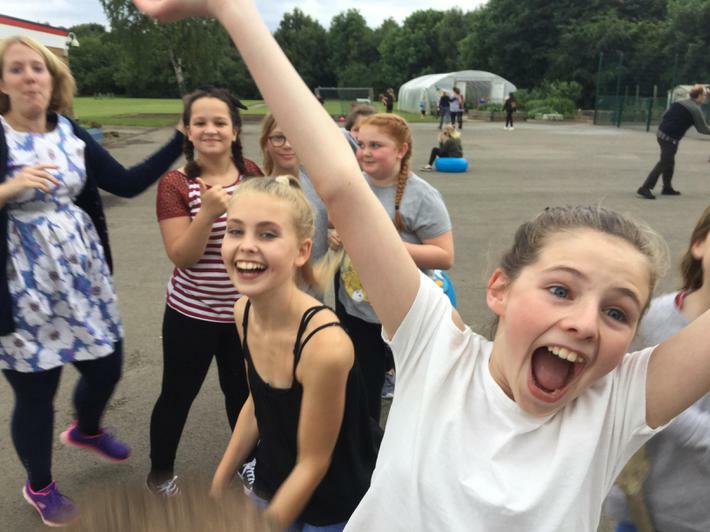 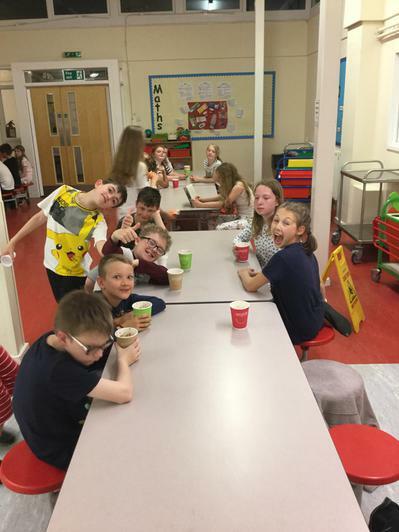 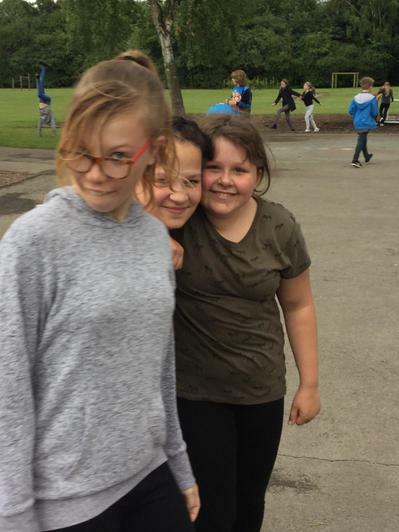 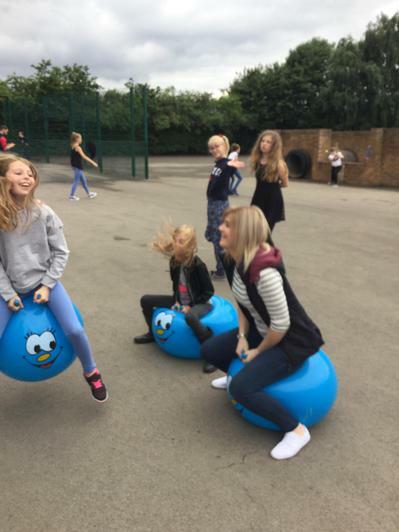 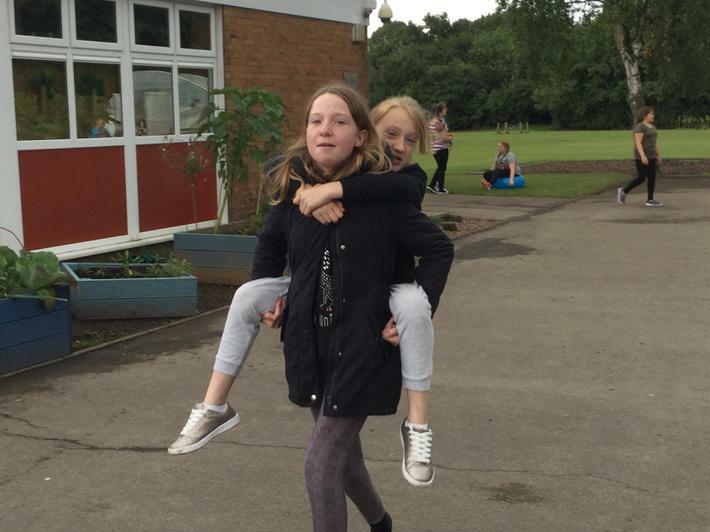 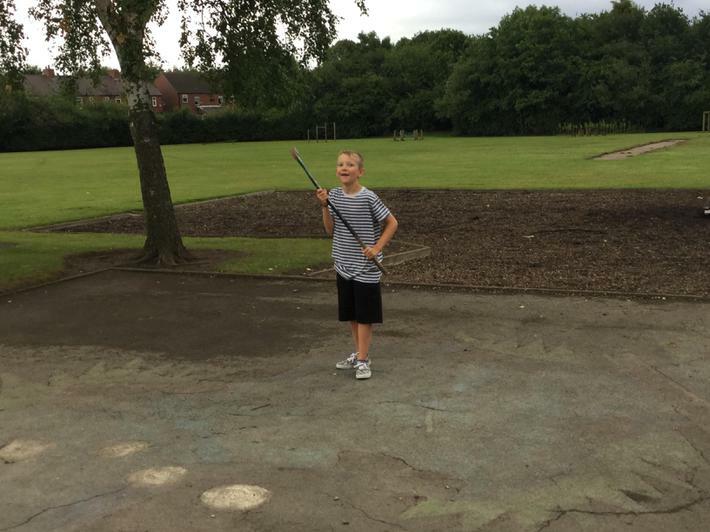 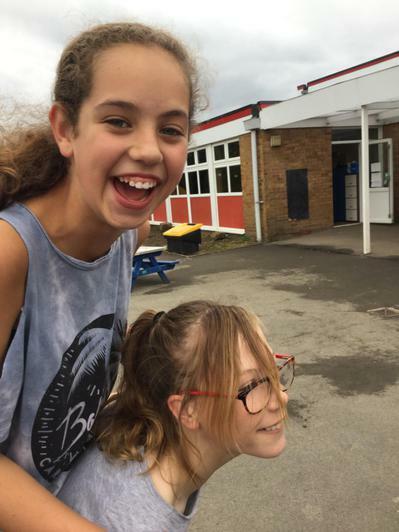 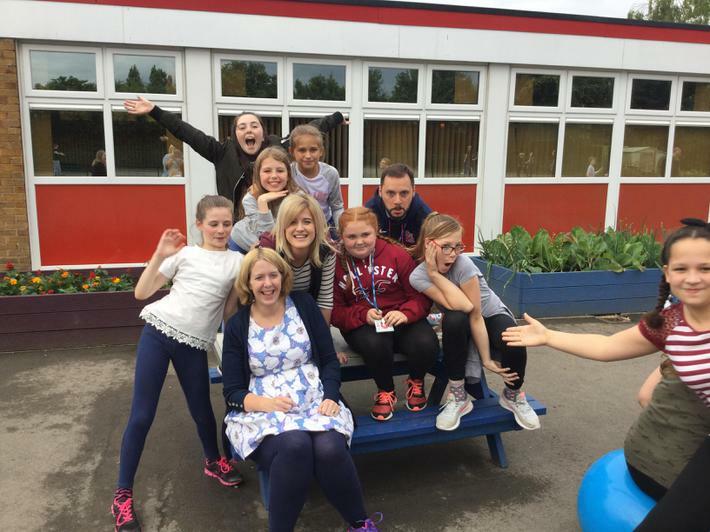 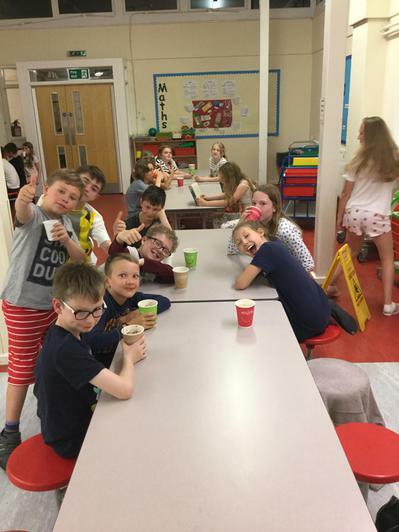 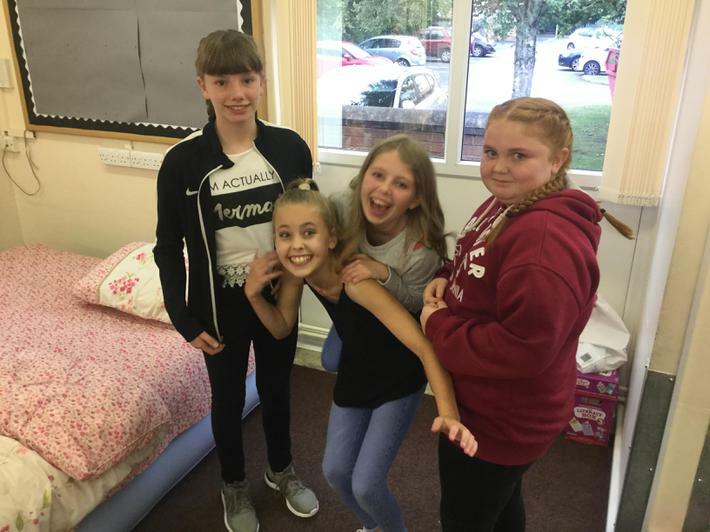 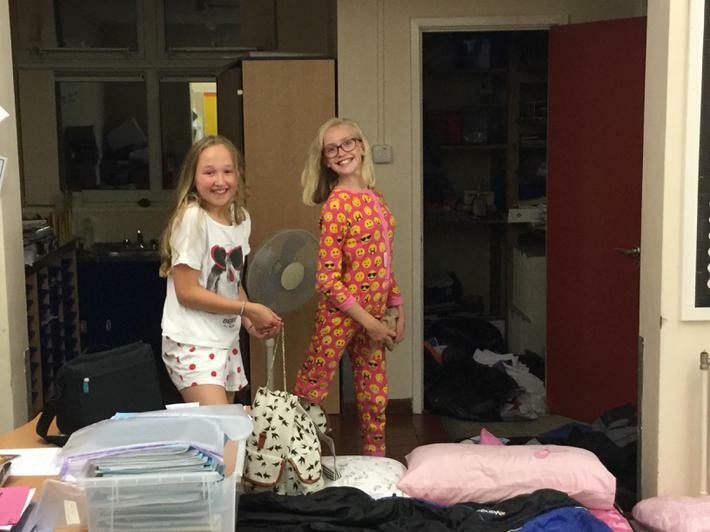 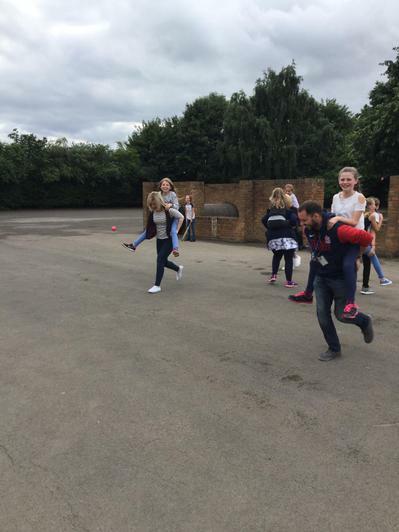 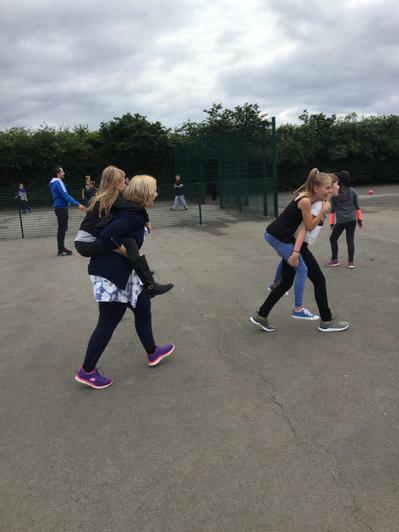 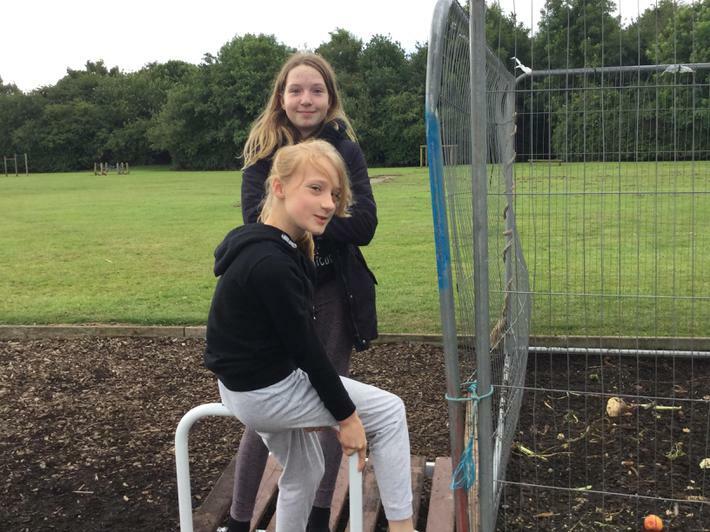 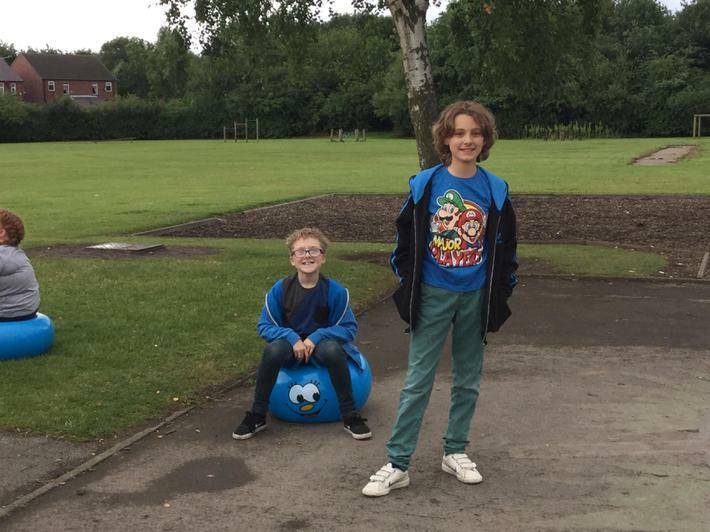 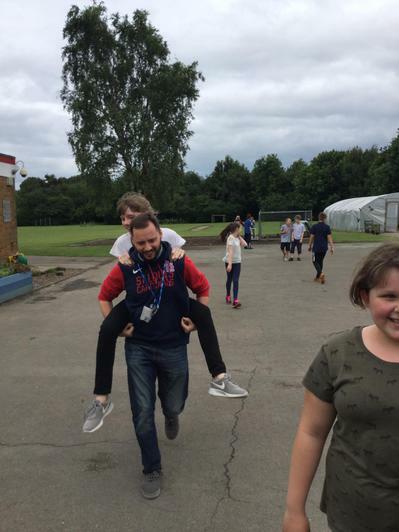 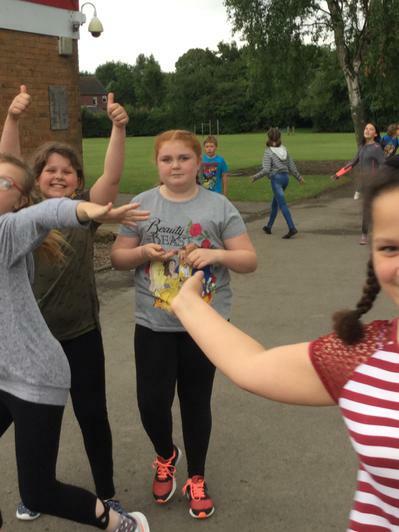 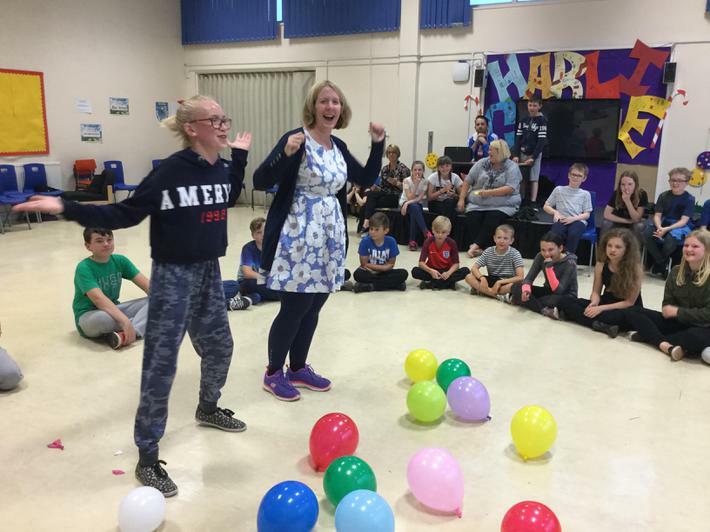 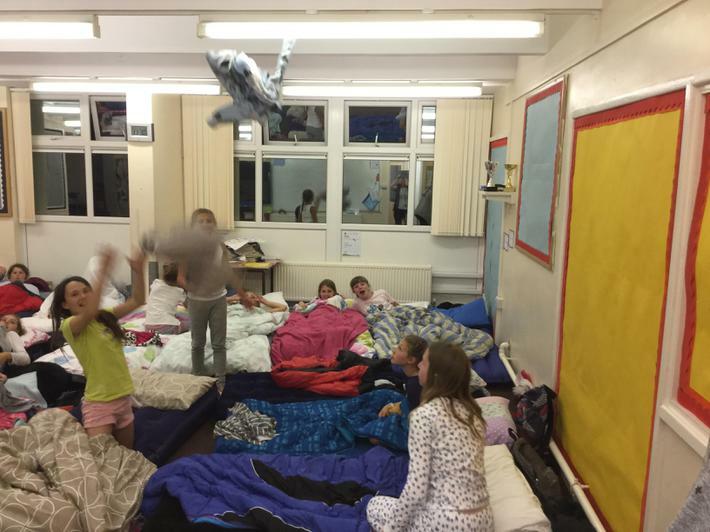 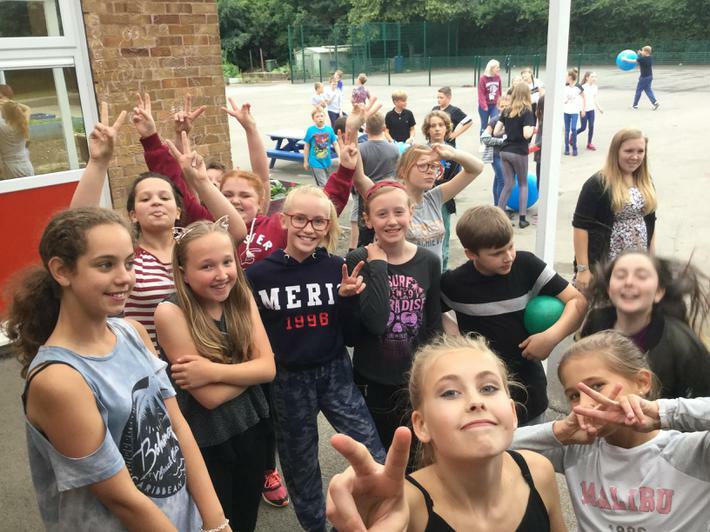 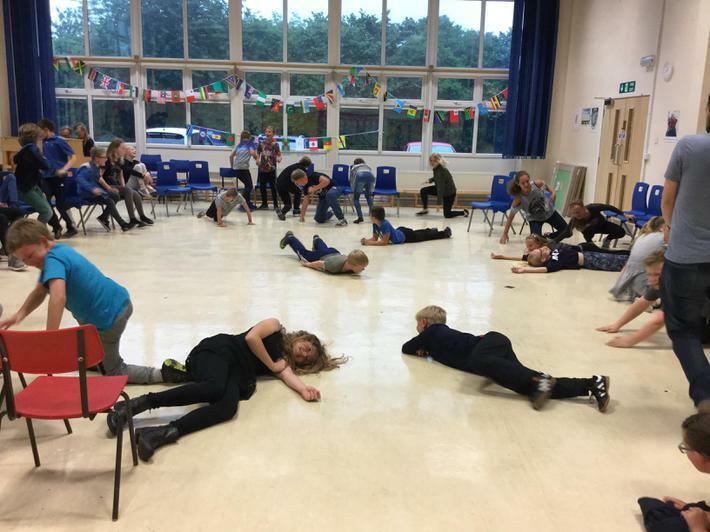 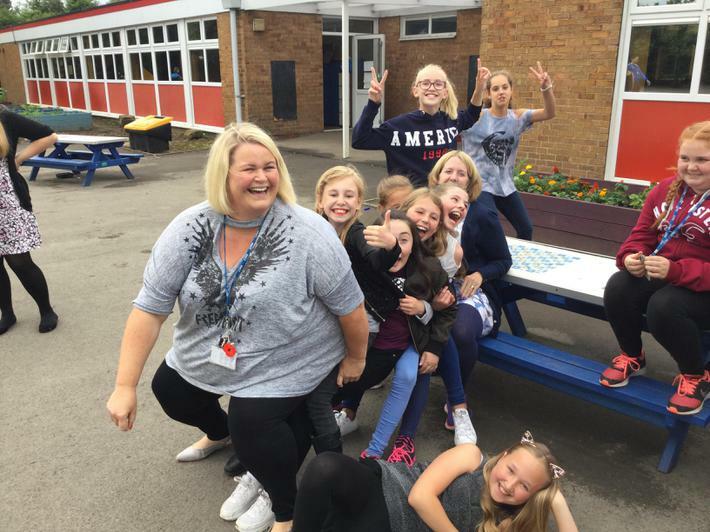 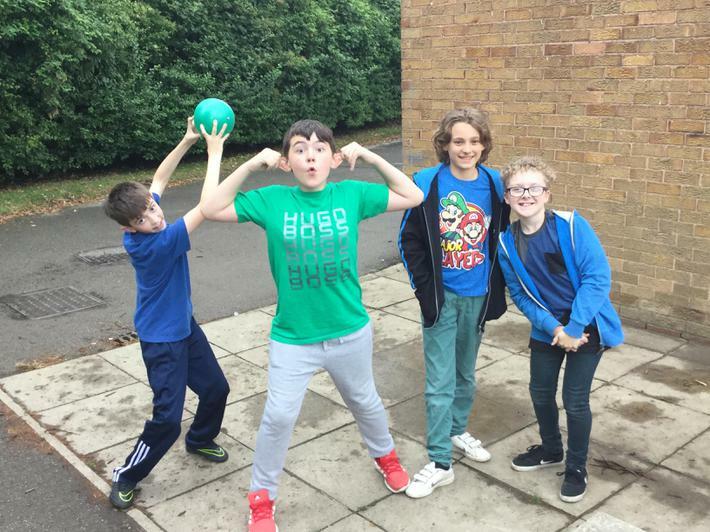 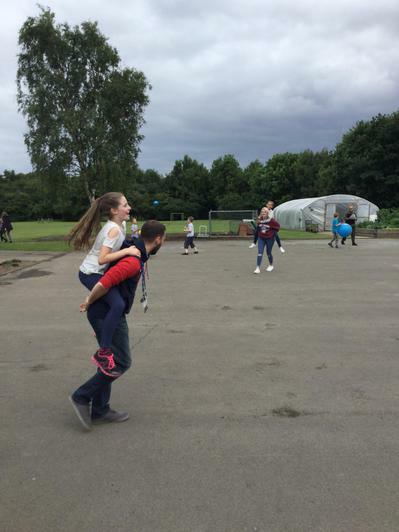 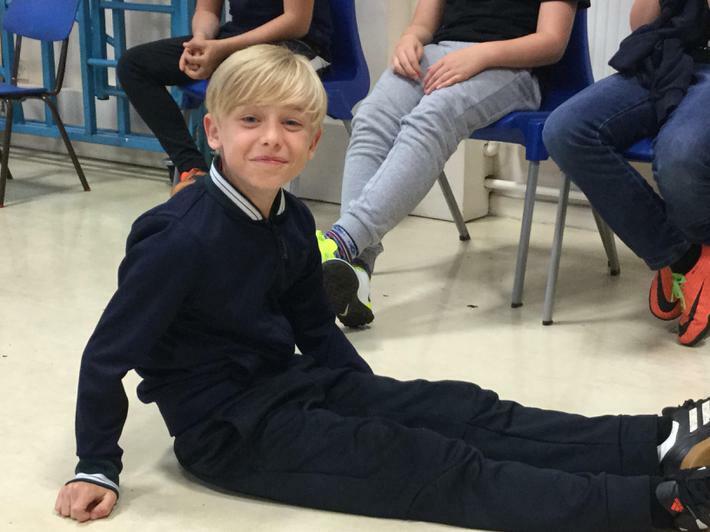 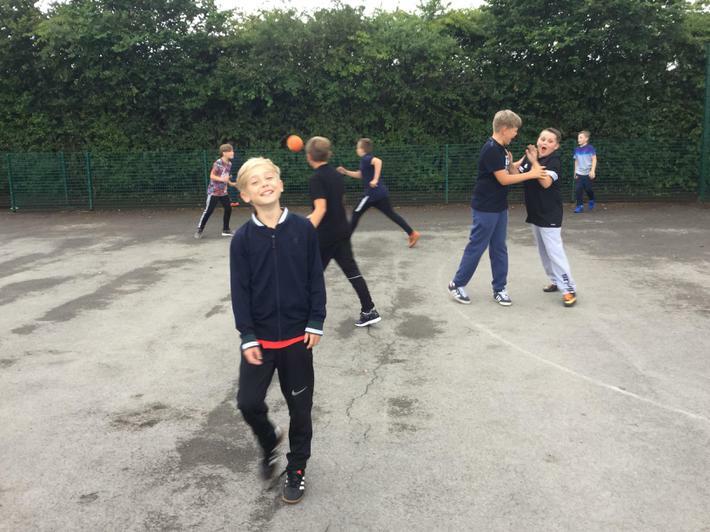 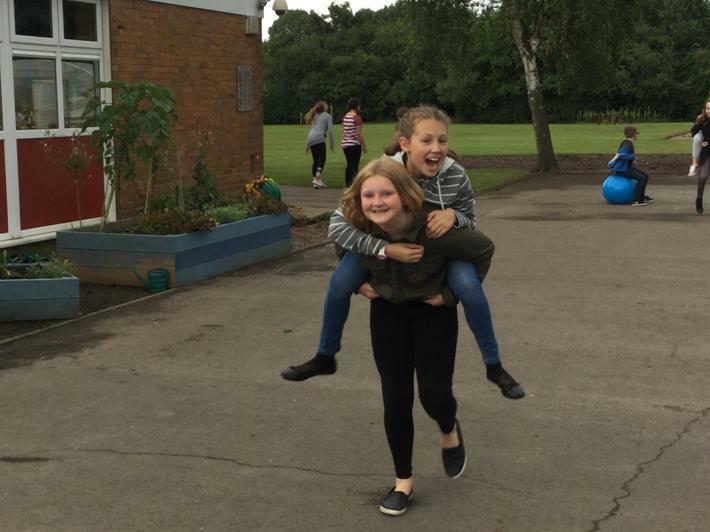 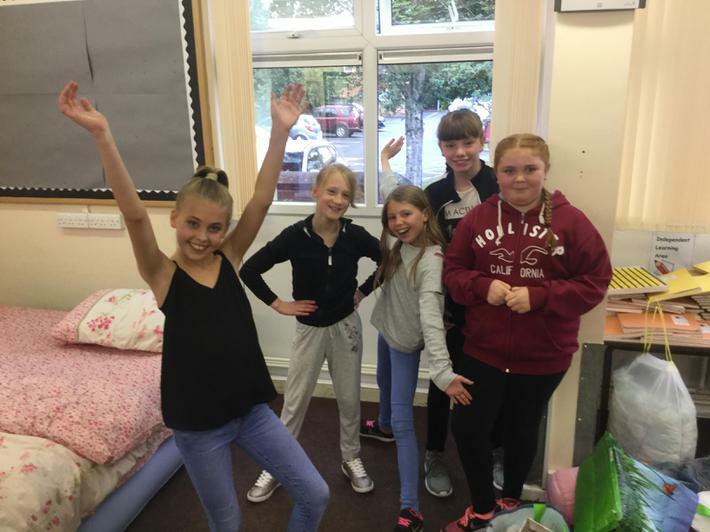 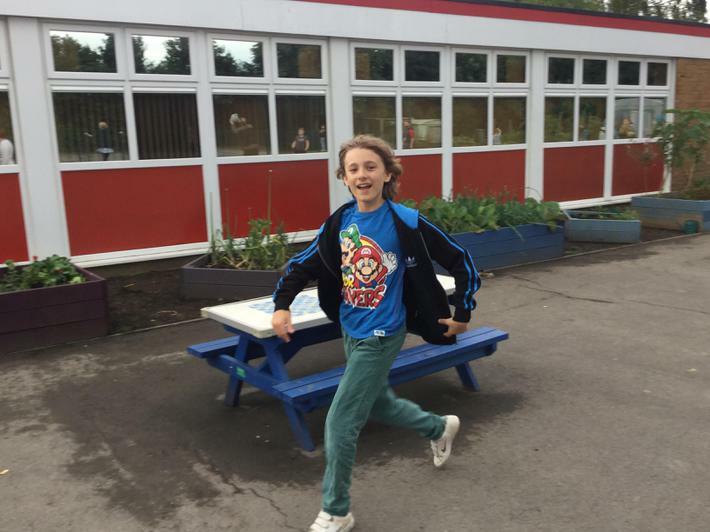 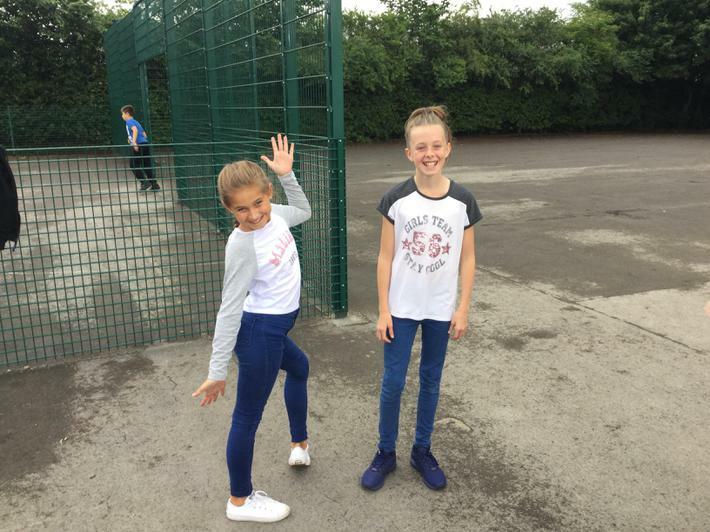 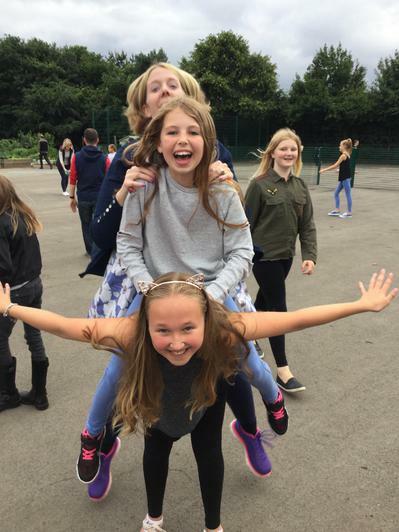 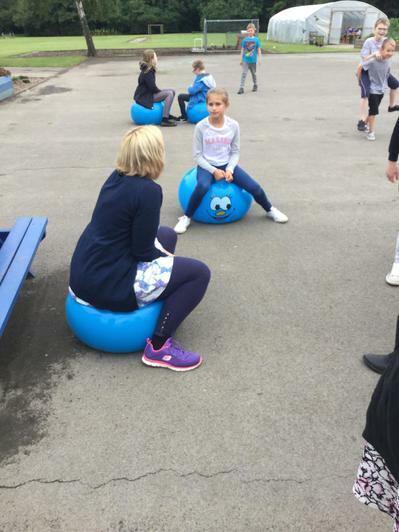 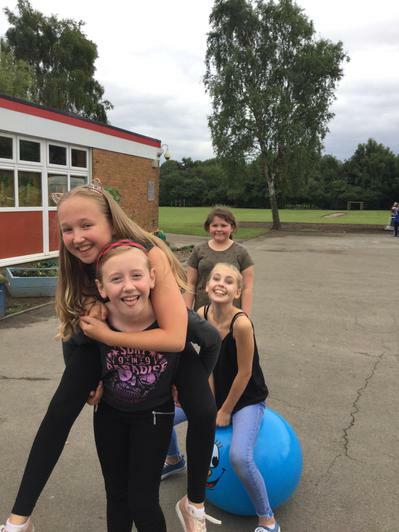 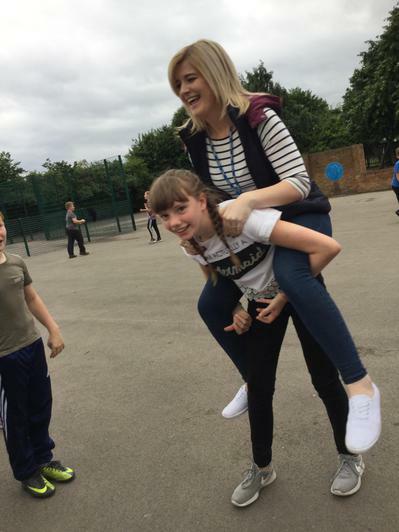 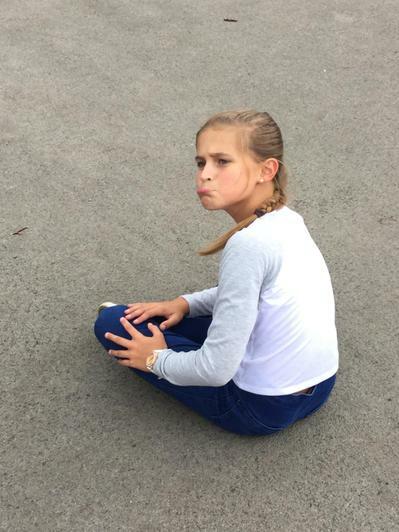 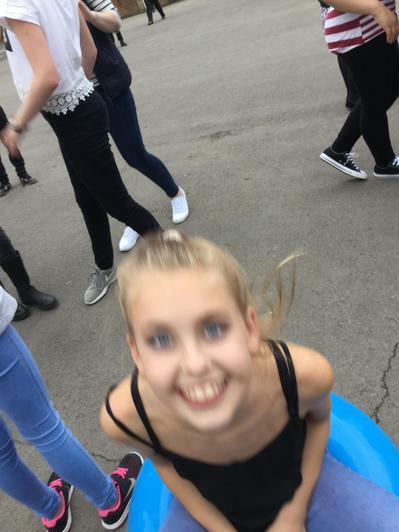 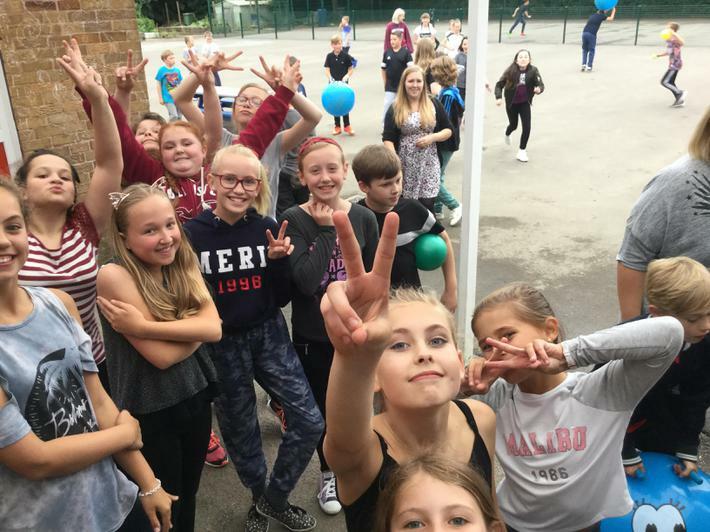 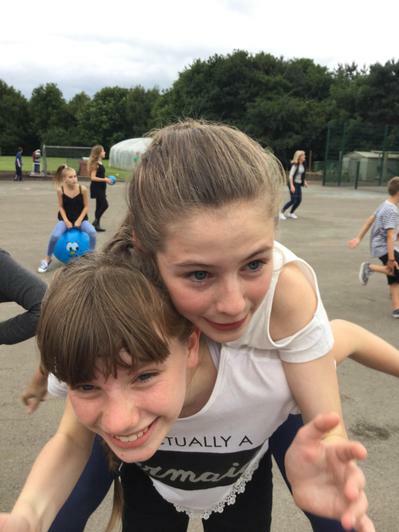 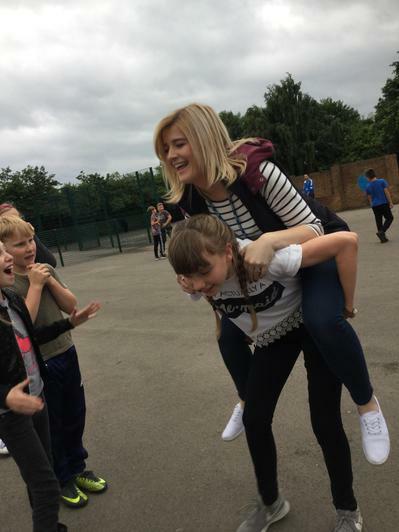 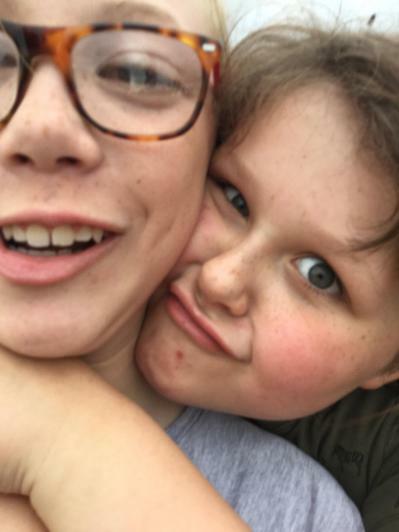 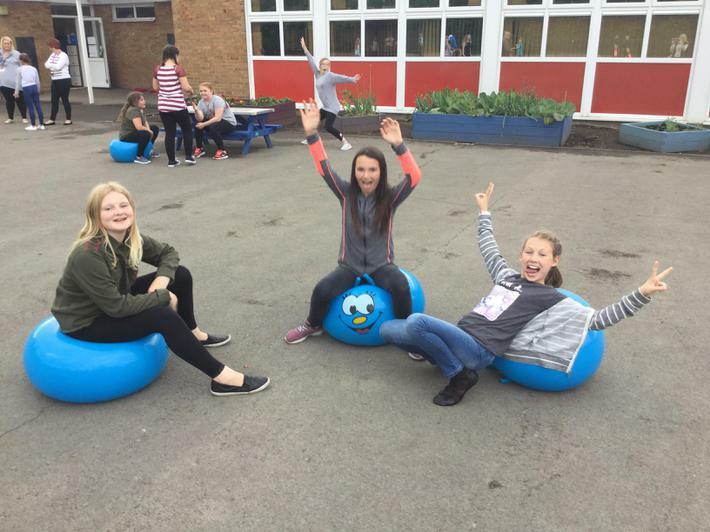 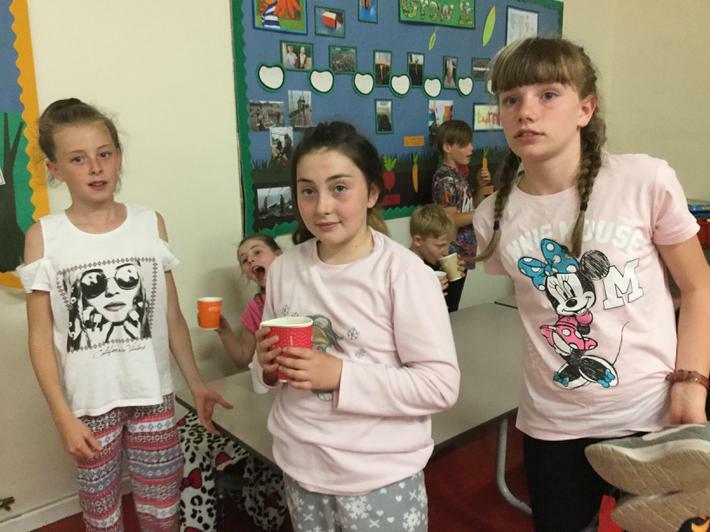 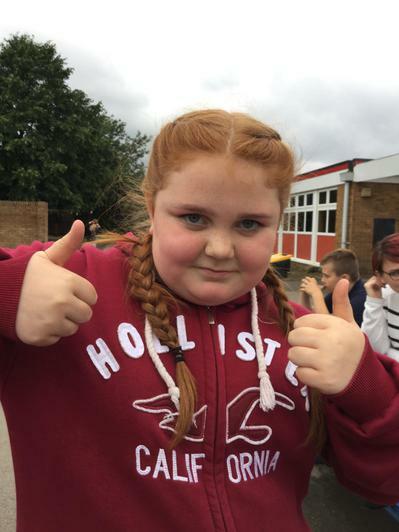 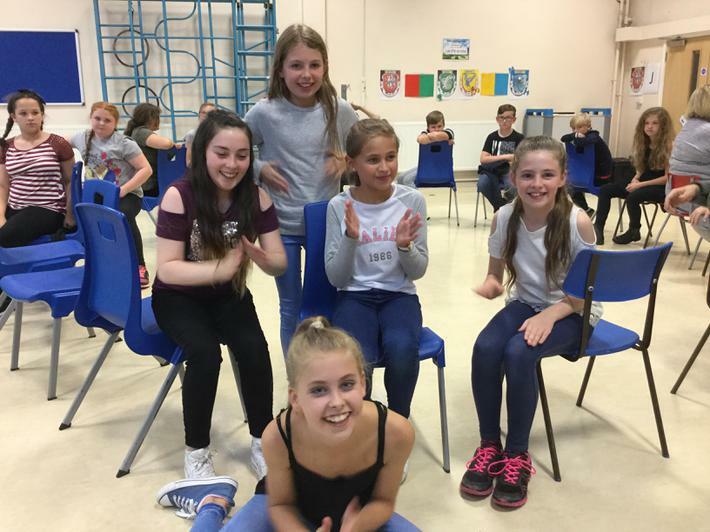 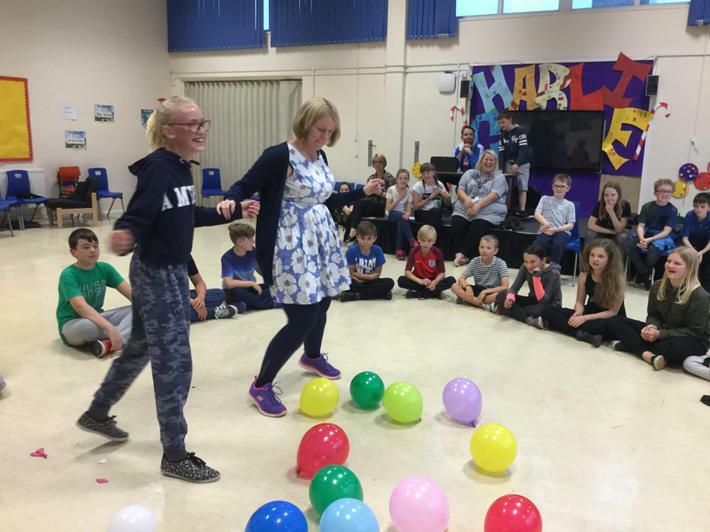 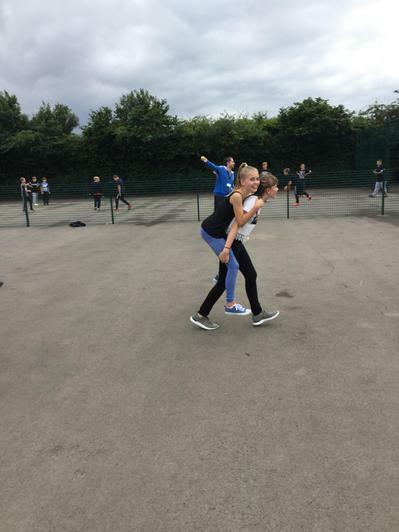 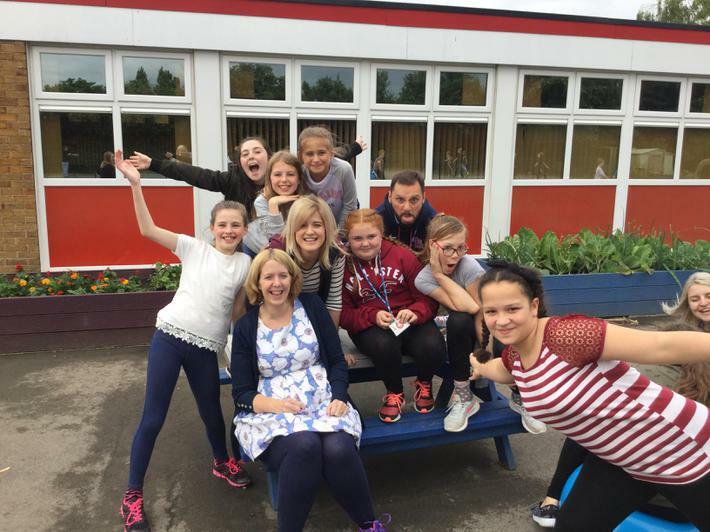 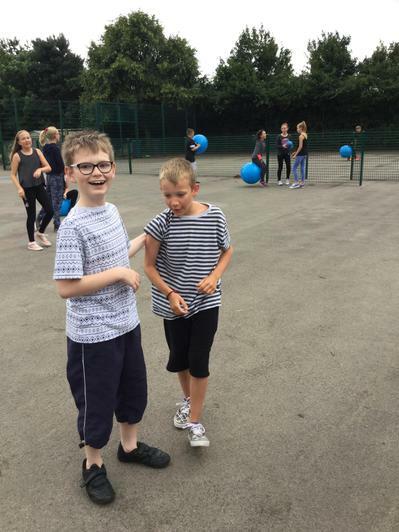 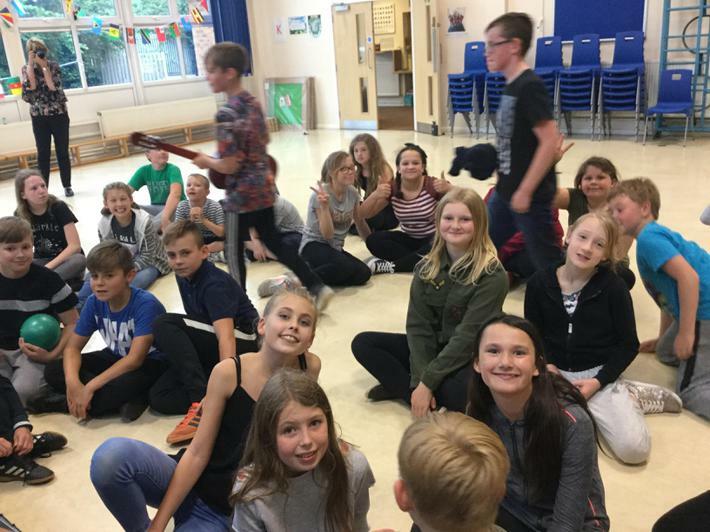 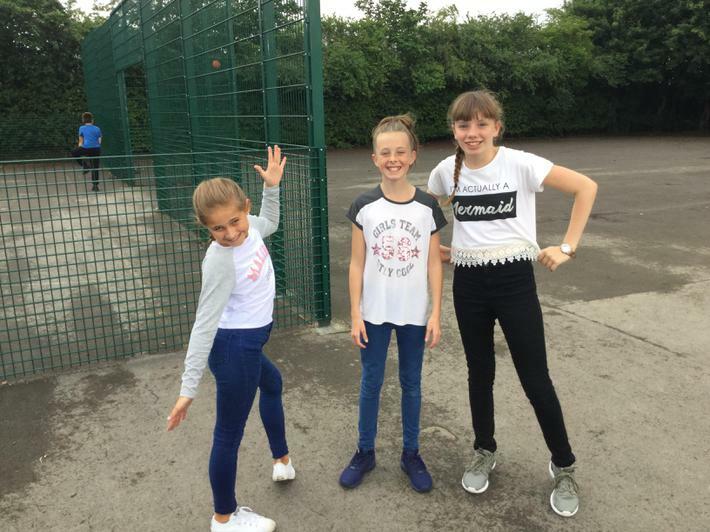 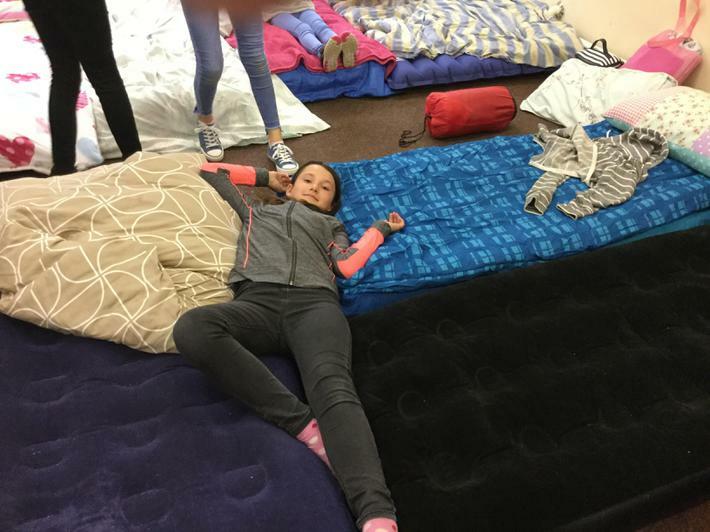 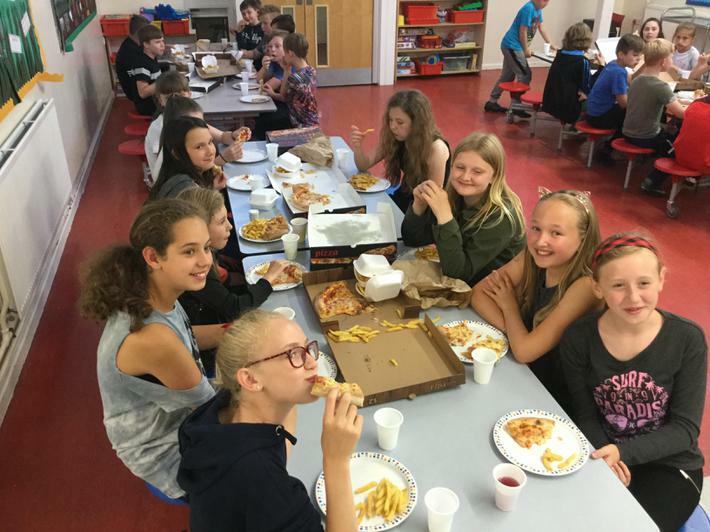 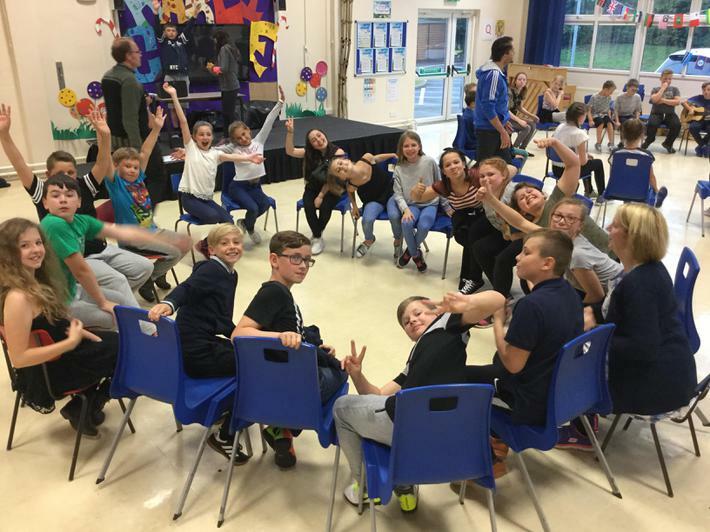 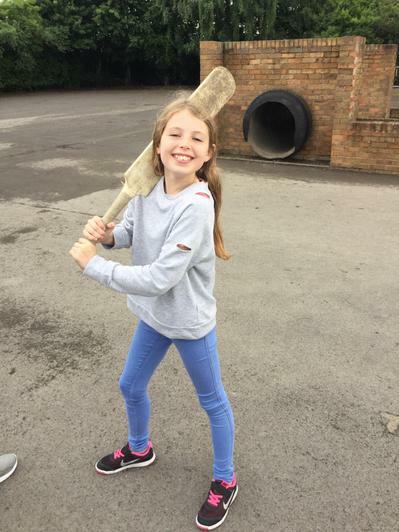 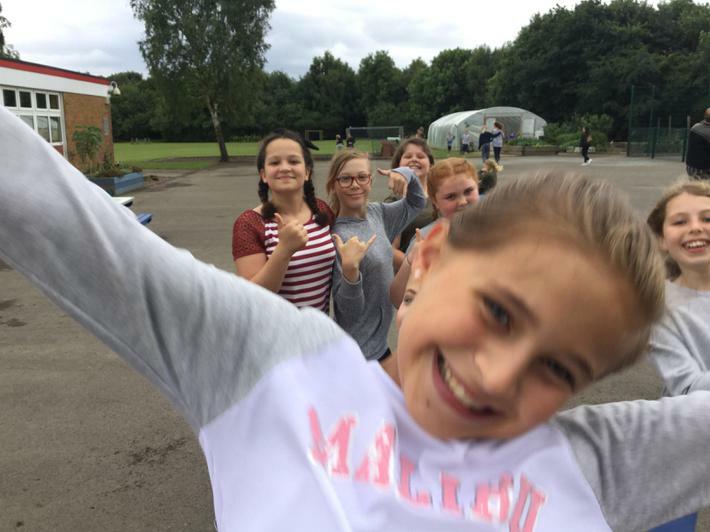 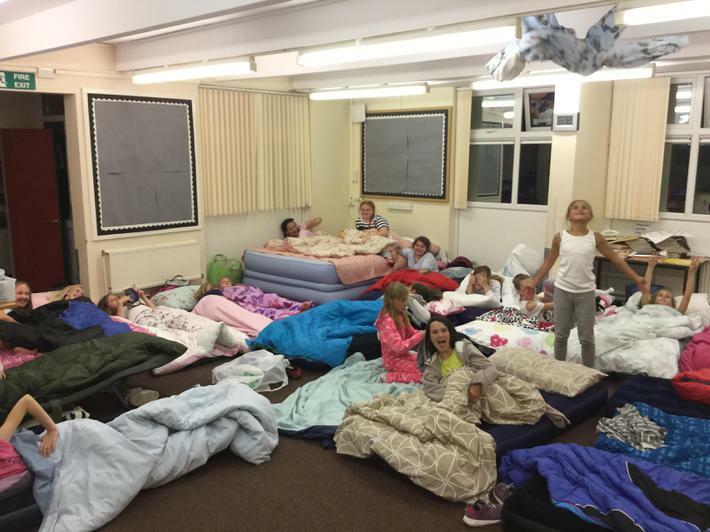 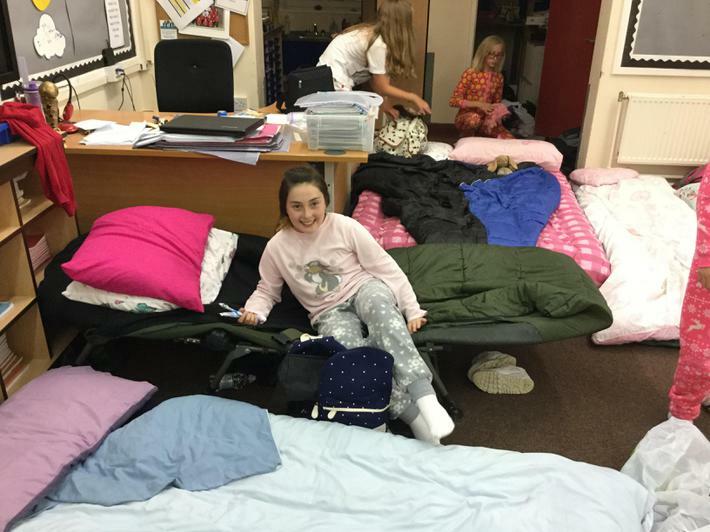 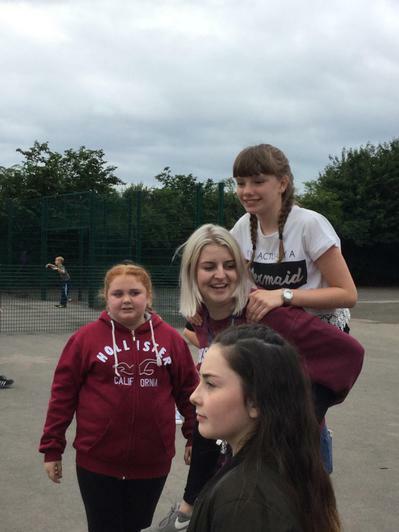 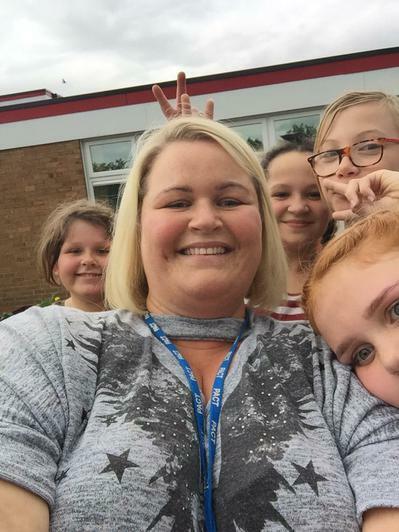 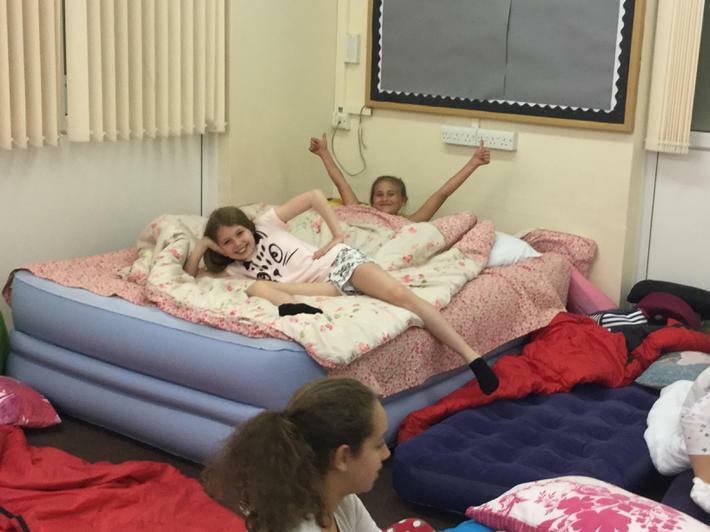 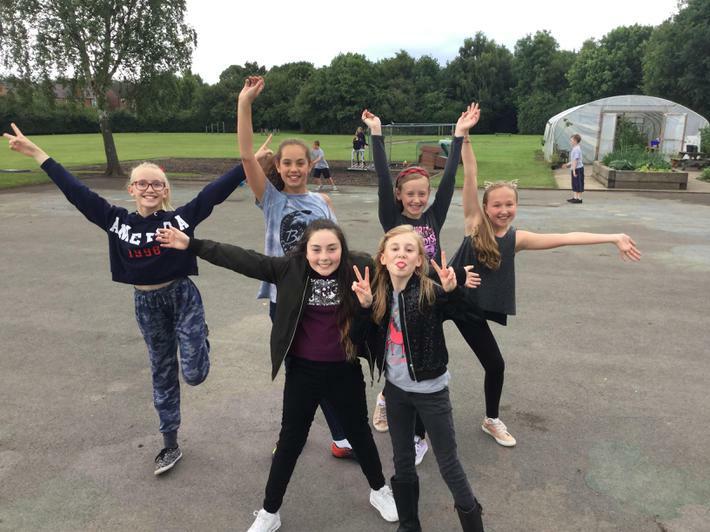 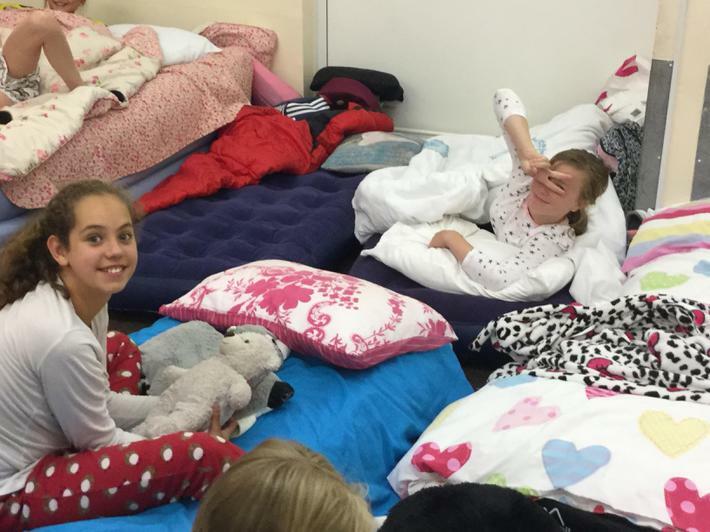 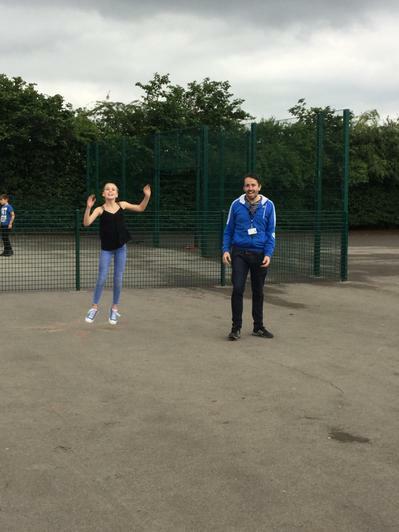 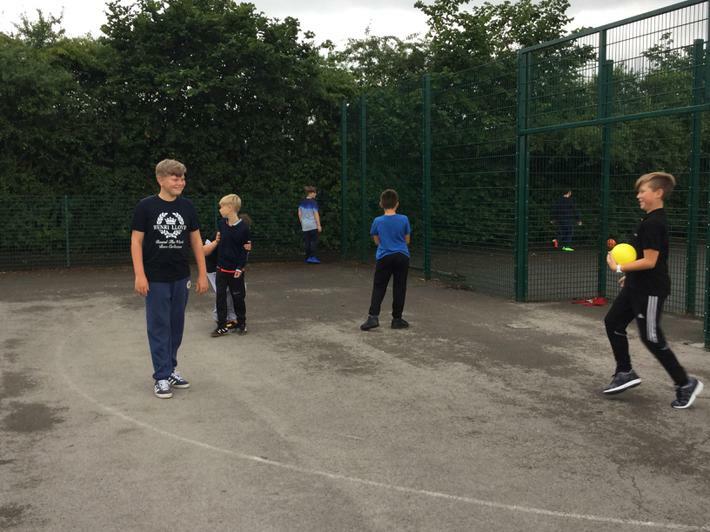 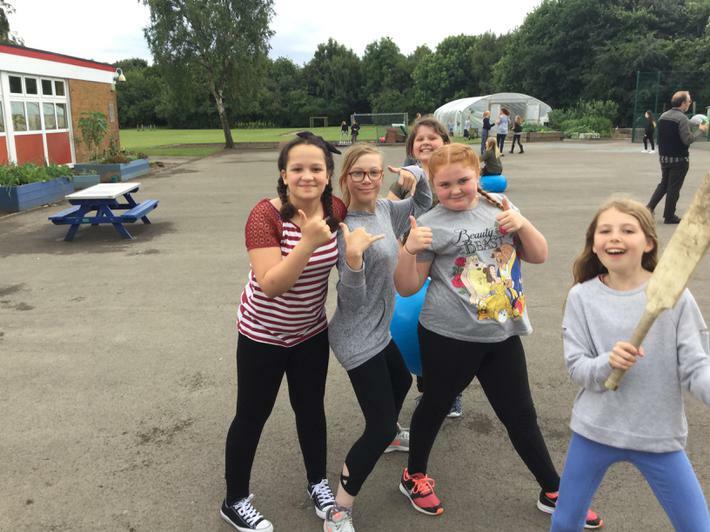 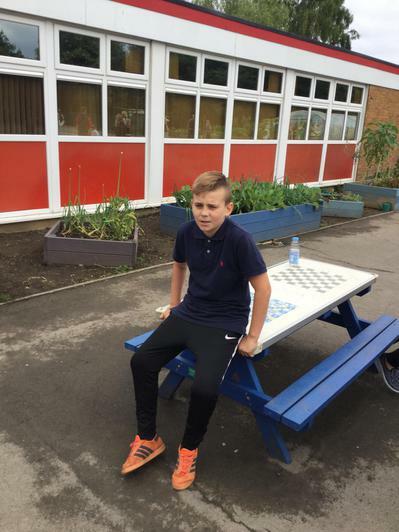 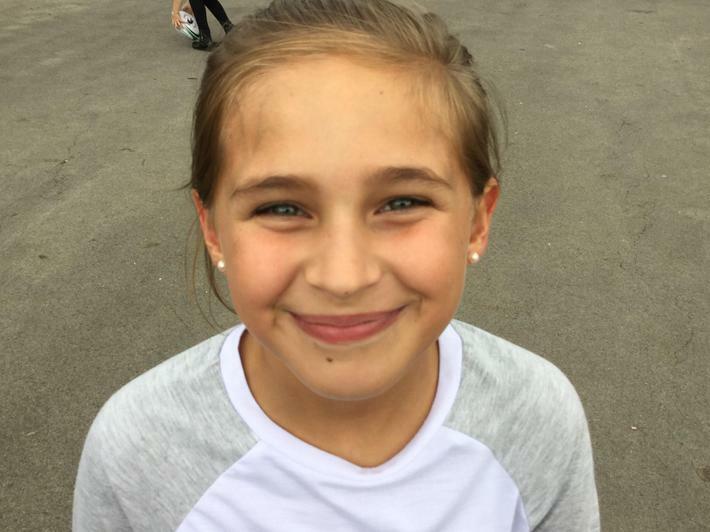 On Friday 30th June 2017, Year 6 children returned to school for an evening of fun activities, some of which included various sports on the playground, musical chairs, the dare game and everyone's favourite, hide and seek across school!! 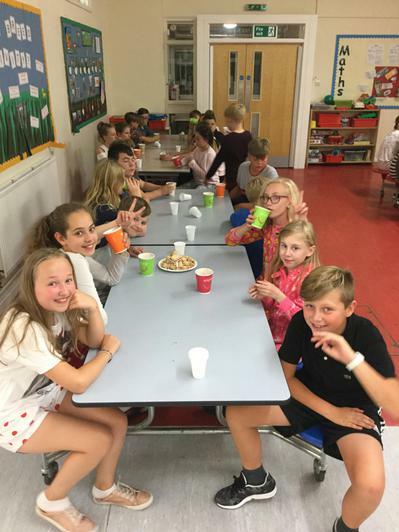 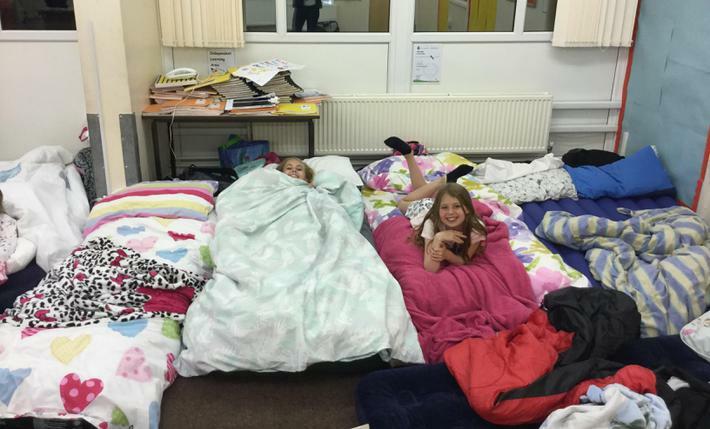 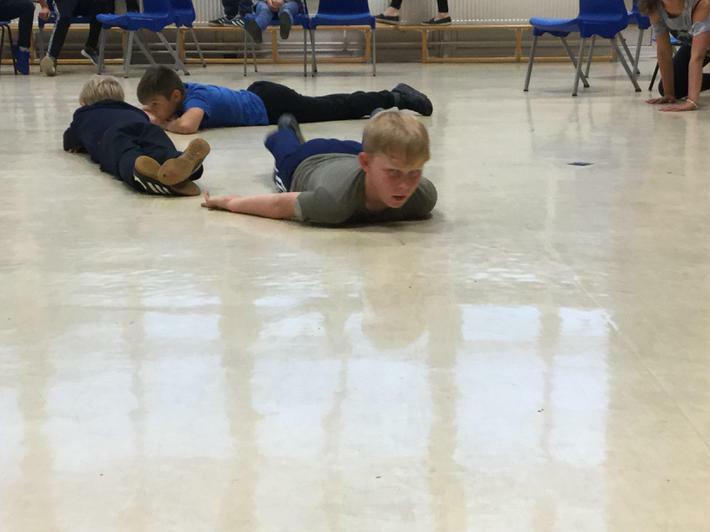 The evening was a huge success and was enjoyed by both staff and children! 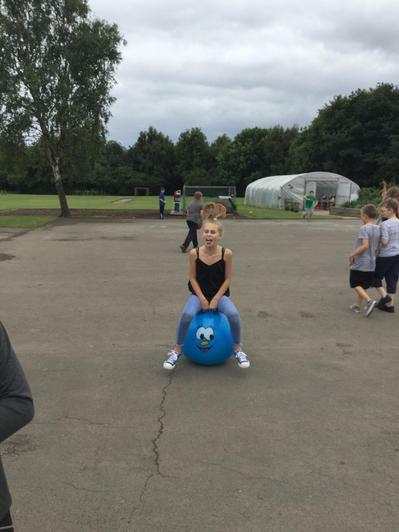 Special thanks to everyone who was involved!